This EirHorse Titanium has been specially designed for women to ensure safety and comfort. 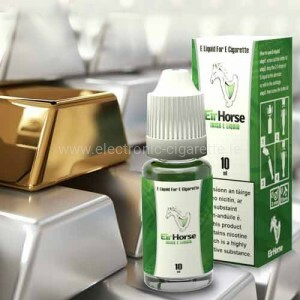 However, the undisputed highlight of the EirHorse Titanium iS the BVC clearomizer: State-of-the-art technology is based on capillary liquid transport, which leaves the taste completely unadulterated and is unanimously described by many Vapers as very intense. So do not wait until the EirHorse Titanium will be sold out one day! In modern times of emancipation, one should really assume that the selection of e-cigarettes is not a big difference between the sexes. However, this is not always the case, because, as in the field of fashion, the tastes and demands of electric cigarettes are often very different. EirHorse Pink Titanium for women. 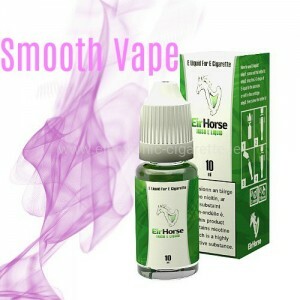 EirHorse is a superior specially designed for women, sleek, and extremely unique. The most important advantage of refillable systems is the immeasurable range of e-liquid flavors ranging from tobacco, sweets and coffee-like flavors, to refreshing and / or exotic fruit aromas. 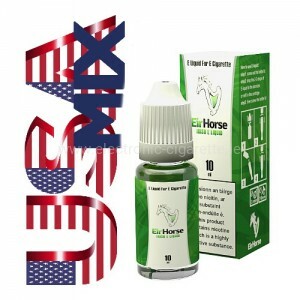 In addition, the order is free to choose whether and how much nicotine content you want to reduce the liquid. Pink EVOD e cig Baterry. The EirHorse eVod battery is highly reliable and manufactured out of quality materials to last the life cycle of the battery.